A series of steps taken to accomplish an end goal, procedures define “how” to protect resources and are the mechanisms to enforce policy. 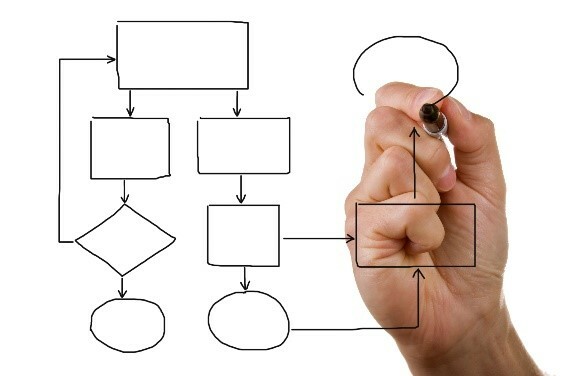 Procedures provide a quick reference in times of crisis. Procedures help eliminate the problem of a single point of failure. They define what an organization does and how it does it. Clear policies and procedures support effective decision making and delegation because they provide guidelines on what people can and cannot do, what decisions they can make and what activities are appropriate. Relative to facility management, workplace policies and standards define what employees can or cannot do within the context of their work environment. This may involve mundane items such as guidelines for holiday decorations, or prohibit the use of lighted candles or incense in the workplace. Or they may be more prescriptive, such as prohibiting firearms or other weapons in the workplace. While workplace PSP’s are typically dictated by the client, the FM Services organization is often responsible for communicating, monitoring and enforcing the policies. 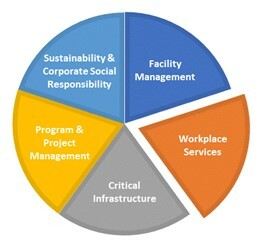 Abraxas’ Sustainable FM Services offers to partner with clients, upon request, to deploy their desired workplace PSP’s.